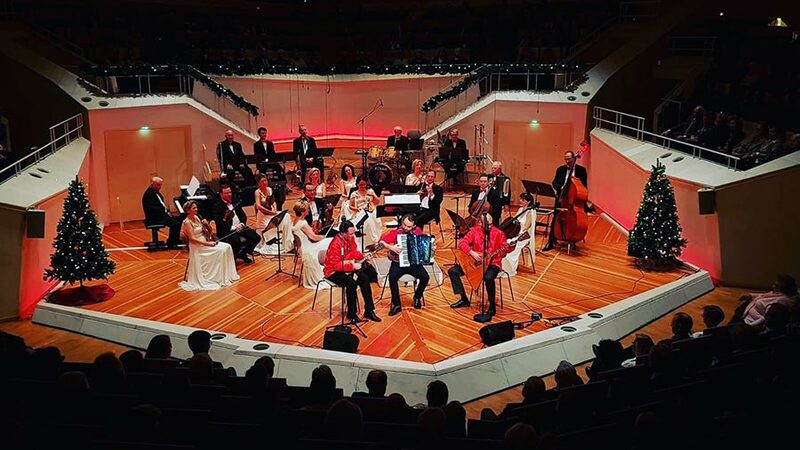 On the occasion of the Christmas tour of Ronny Heinrich and his orchestra, three of our cosmonauts accompanied him on numerous concerts, i.a. at the Berliner Philharmonie! Поехали!